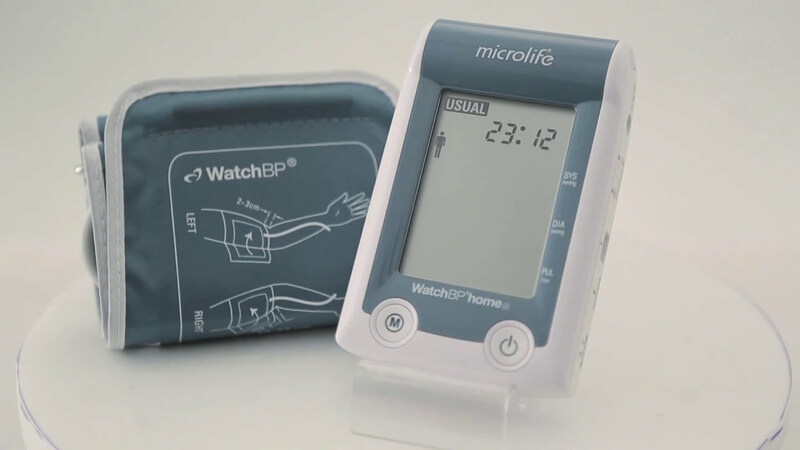 The National Institute for Health and Care Excellence (NICE) officially recommends using the WatchBP Home A during routine blood pressure measurement for all GP's in the United Kingdom. 3 consecutive measurements for high accuracy as recommended by doctors. The WatchBP Analyzer Home A software allows easy data transfer and is well known as user-friendly software. 3-reading Average Mode with 250 data memories. for accurate blood pressure measurement and AF detection. *In the USA, Microlife AFIB devices are only available on a medical prescription.